Fashionable and stylish on the outside. Nerdy on the inside. 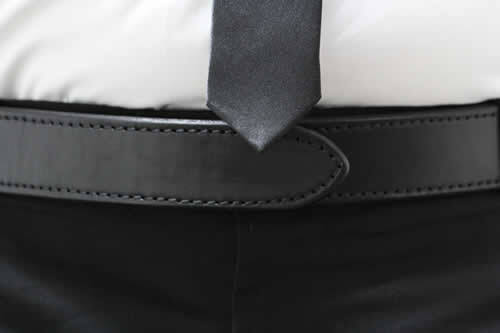 Home Buy It Now Frequently Asked Questions Utility belts aren't just for Batman anymore. There are tons of small items that generally don't make it in to your daily pocket payload, but might come in handy every once in a while. Next time your date says she wishes she could put her hair up, and you begin taking of your belt, at first, she will be horribly offended. But, as you produce a bobby pin, she will quickly realize that your preparedness and ingenuity makes you her man. The guy seated at the table across from you is about to have a heart attack. Fortunately for him, you've got some aspirin stored in your belt to hold him over until the next triple cheeseburger. Ever have to run a few blocks to get quarters for the meter, only to return to find Johnny Law writing you a ticket? Keep a few quarters in your belt, and save that ticket for the beltless loser down the block. Realize you've left your wallet at home at the most inconvenient moment? Don't be embarrassed, just grab that Benjamin you've tucked away in your belt. Locked out of your house, or car? Good thing you keep an extra key on you at all times. BUY IT NOW Through the magic of velcro, you can store small items under removable panels, or conceal larger items by attaching self adhesive velcro directly to the object. Gadgets sold separately. It goes with anything. 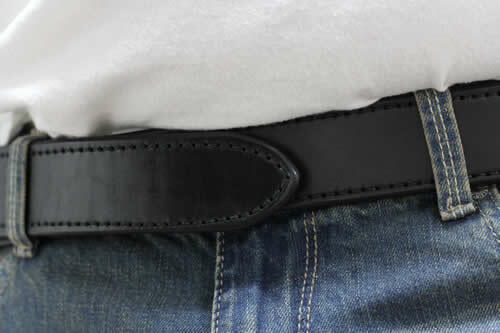 The Utility Belt is made in America out of top quality materials and the most durable leather available. It looks good with virtually every outfit and makes even average guys look like a million bucks. That voodoo magic they call velcro... Everyone knows that most of mankind's monumental achievements were made possible by that mysterious, off-world gift from the aliens that we call velcro. The Utility Belt is no different. 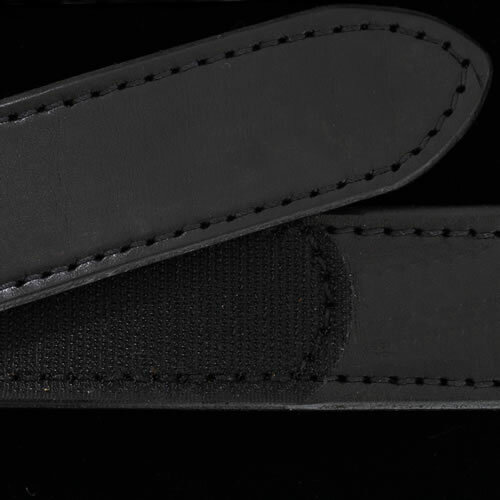 Detachable hook panels allow you to conceal most small items against the soft loop lining. 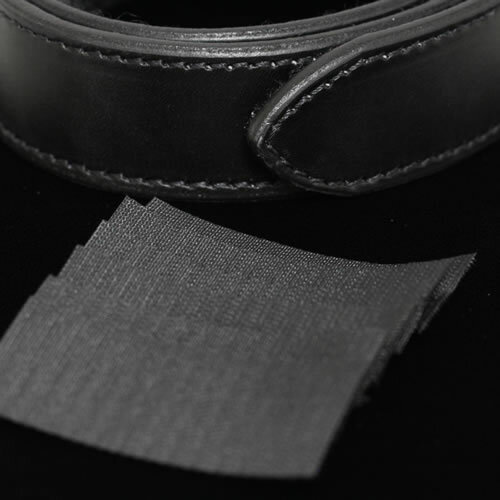 The closure is simple, yet versatile, to allow infinite adjusting within your size band, for a comfortable fit, both before and after dinner. "A great leap forward for mankind..."
"The greatest invention in the history of our civilization. Except for beer." "Please step over here, sir"
"I love dating a well-equipped man"